But now “pizza anxiety”, like “going to the video store” and “the phone book,” is a thing of the past. 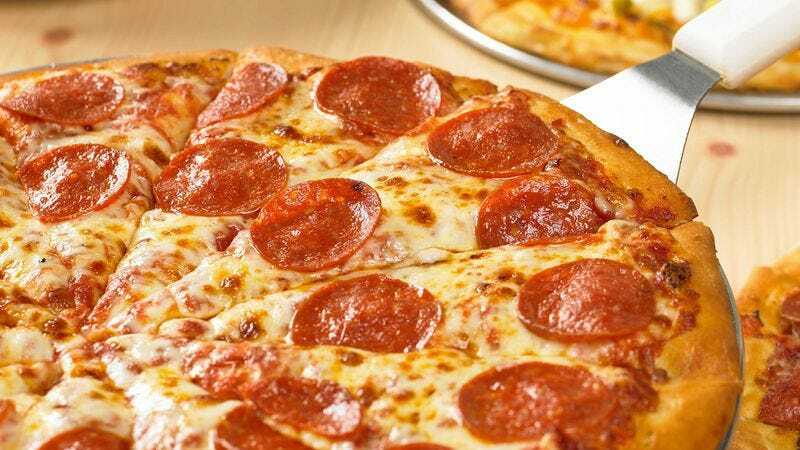 New Jersey-based web designer Rick Mendes has debuted The Pizza Counter, an app that can tell you exactly how many pizzas to get based on how many people you are ordering for and how hungry they are. The app then links you to Yelp and shows you the closest delivery joint that fits your particular pizza needs. Mendes tells The Daily Dot that his calculations are based on a “golden ratio” of two and a half slices per moderately hungry (and sober) person, which sounds reasonable. The app is only available for iOS for now, so Android users will just have to default to ordering the extra large like science tells us to.